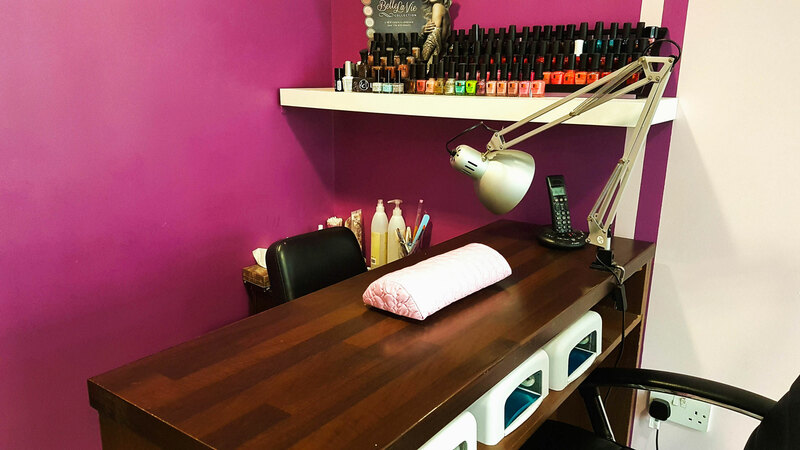 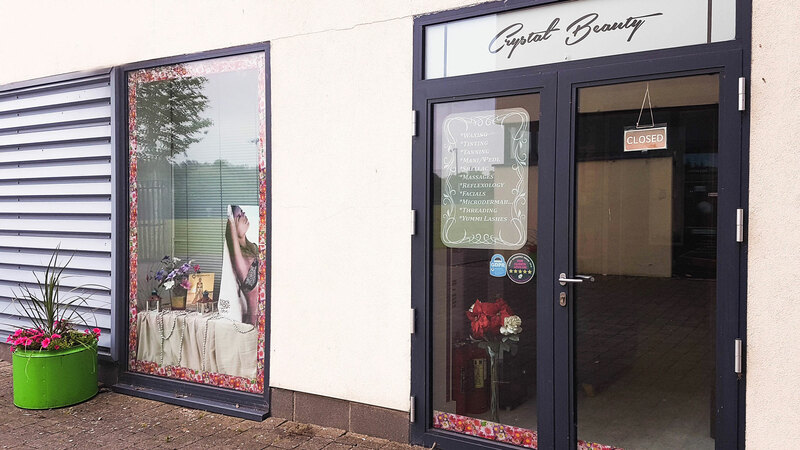 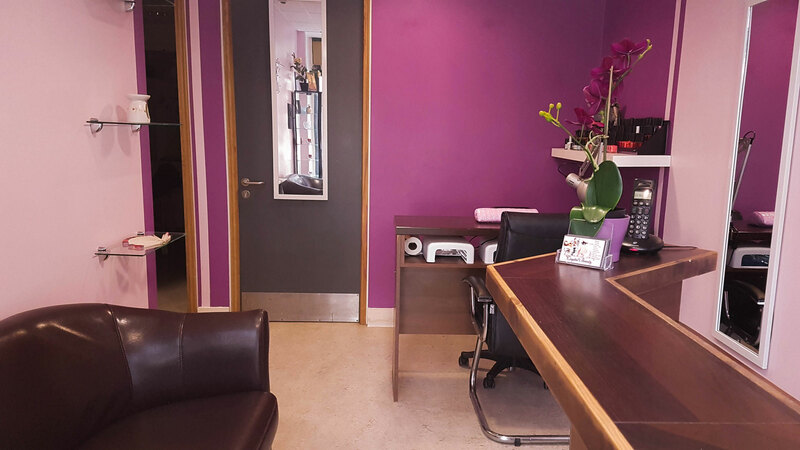 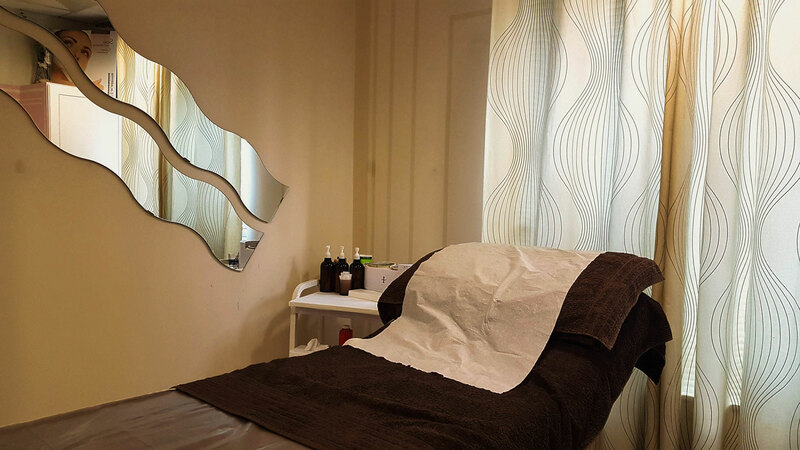 Crystal Beauty is reasonably priced,warm and welcoming Beauty Salon for women and men established in March 2015. 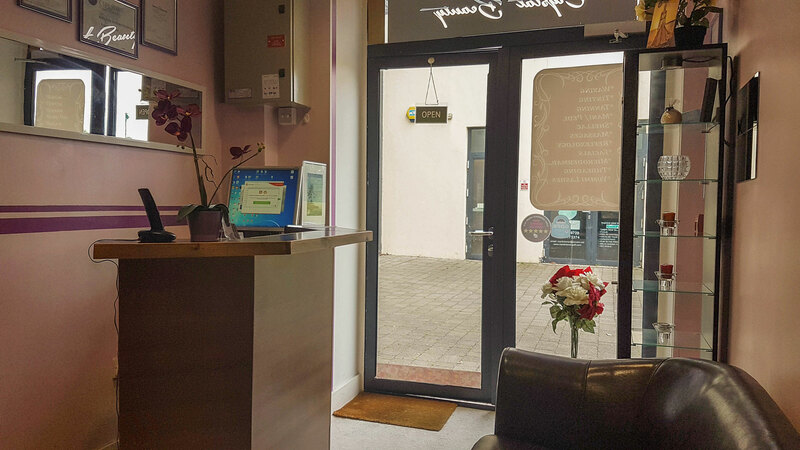 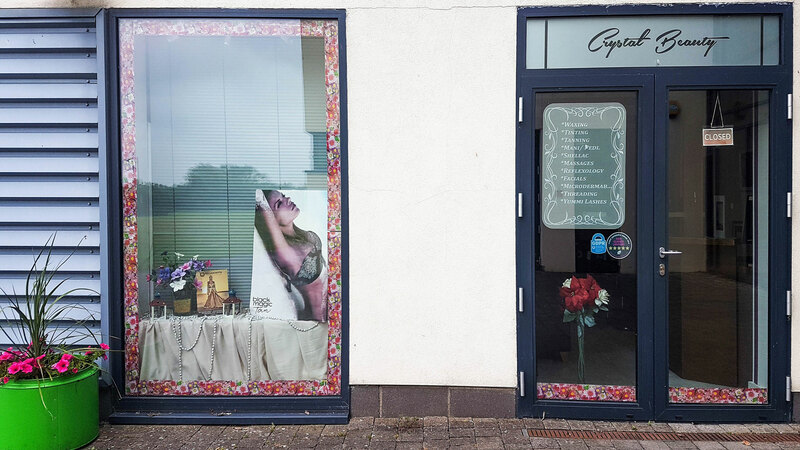 Crystal Beauty is located in Clondalkin Leisure Centre in Clondalkin Village, with free Parking. 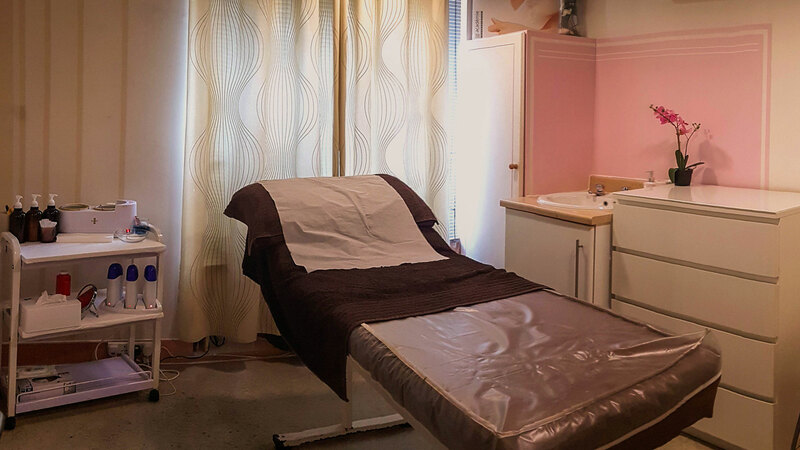 Crystal Beauty Salon in Photos!